Briardale Golf Course Archives - HGR Inc.
On July 21, The Euclid Chamber of Commerce held its annual golf outing at Briardale Greens Golf Course, Euclid, Ohio. 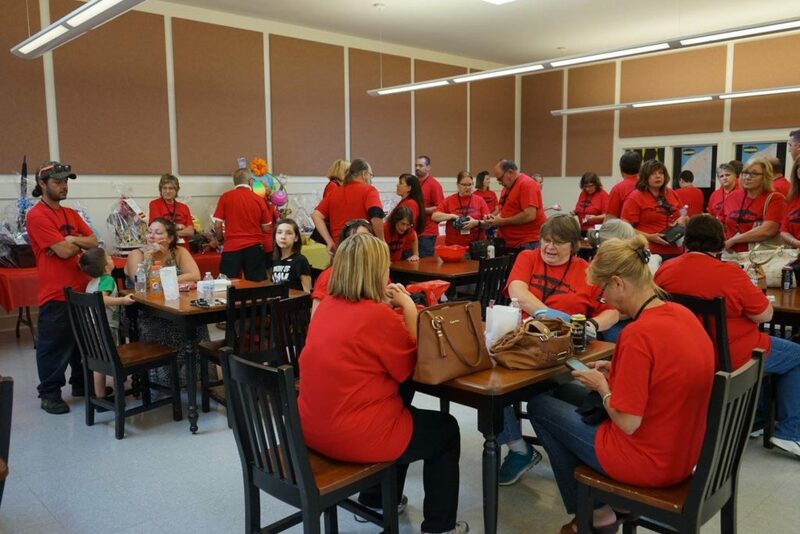 Golfers enjoyed a day of golfing, skill shots, skins games, giveaways, prizes, lunch, beverages, a bocce contest, a darts contest and a 19th-hole BBQ. 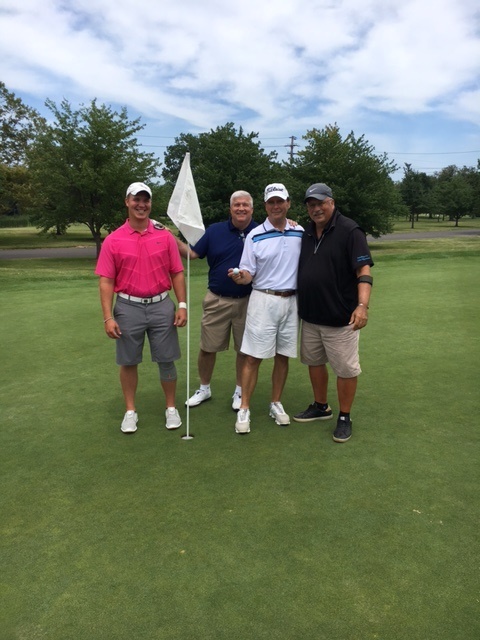 As a platinum sponsor of the event, HGR Industrial Surplus’ golf foursome of Steve Fischer, Bryan Korecz, Ed Kneitel and Doug Cannon represented us well by finishing in second place with a 13 under 55. They were just two shots off the lead, but it took a $10,000 hole-in-one to knock them out of the running! 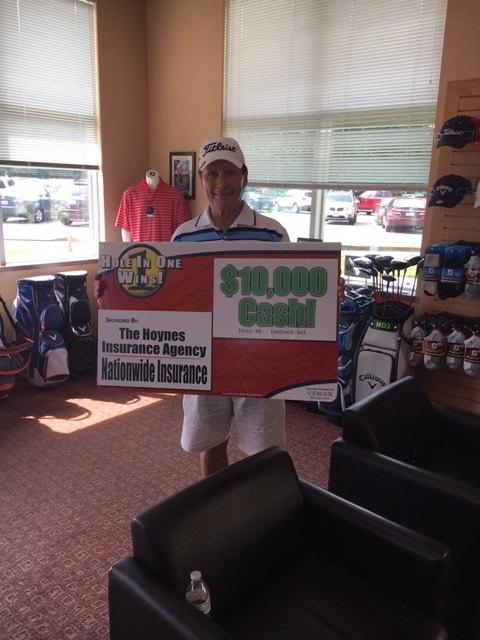 The Hole #8 hole-in-one contest was sponsored by Nationwide Insurance’ Hoynes Insurance Agency, Beachwood, Ohio. The hole was a par 3 and 165 yards. David Bruckman made the winning shot. 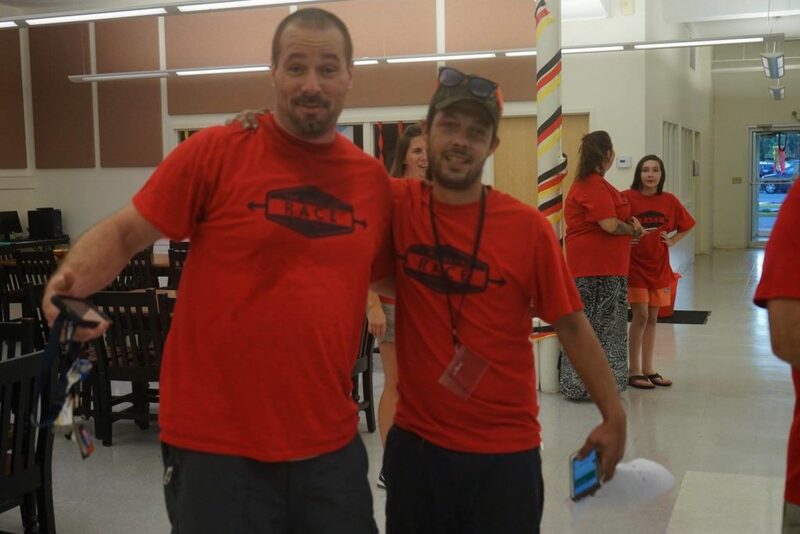 He played on a team with David Lynch, Atty., Tom Daniels and Gary Zehre. 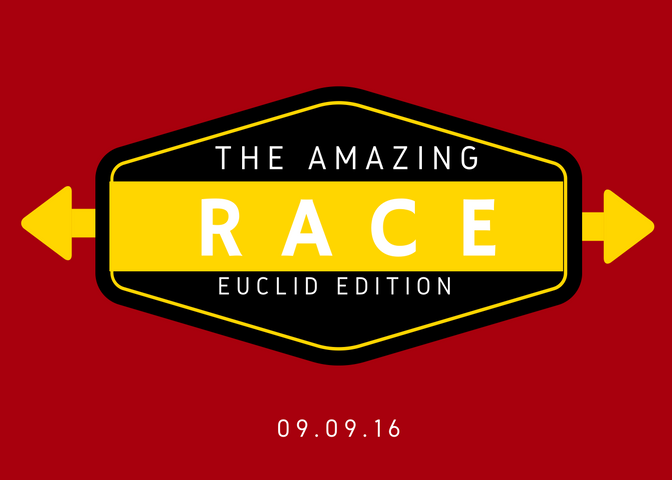 That wasn’t the only excitement for the day. 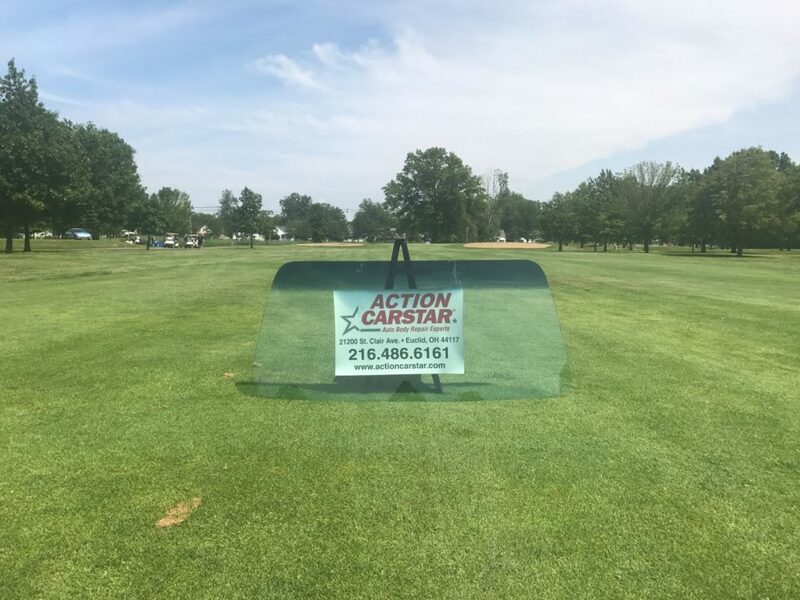 One of the golfers, Michael Oliver, Minutemen Staffing, won $100 when he hit the windshield on Hole #1’s annual “Hit the Windshield” contest sponsored by Action CARSTAR, Euclid, Ohio. 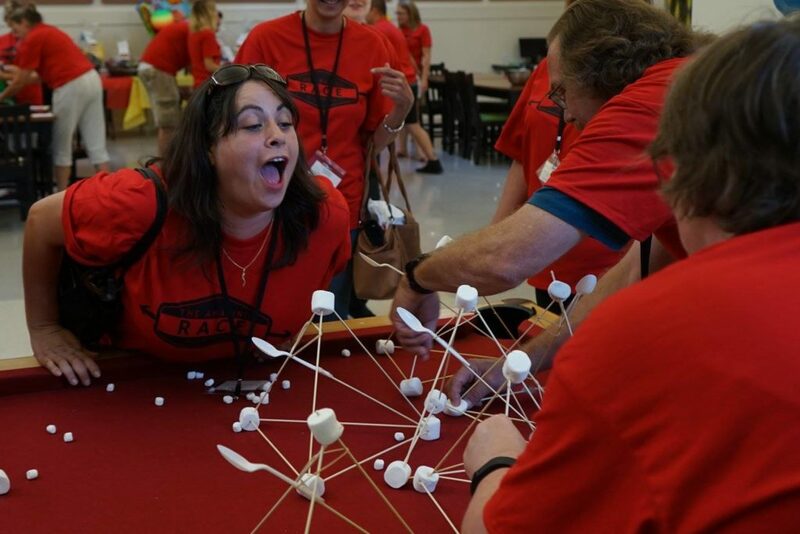 Keep an eye on the chamber’s website or Facebook page for next summer’s golf outing and come join the fun.